Here’s another inspirational round of amazing wood structures. A few days ago, the 8th annual Wood WORKS! 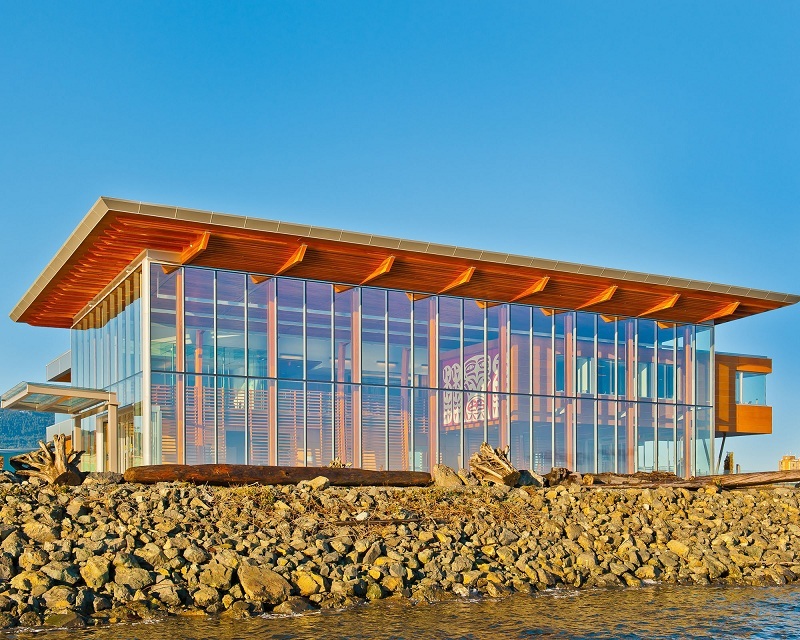 BC Wood Design Awards were given out in various categories including Commercial, Residential, Multi-Unit Residential, Western Red cedar, Green Building, Interior Beauty, Engineering and Architecture and more. Congratulations also to architect Jim Taggart, FRAIC for receiving the BC Premier’s Wood Champion Award!